Like other business owners, you always want to grow your business and succeed in it. While making your business grow, you realize that the digital presence of your business is not good and you decide to optimize your business site for search engines. How will you improve the search ranking of my business site? An SEO Company Dubai would have versatile answer to this question. The concerned executives of such a firm state that your company’s search ranking depends on various factors like blogging, on-page & off-page optimization, article submission, videos, images and social media. 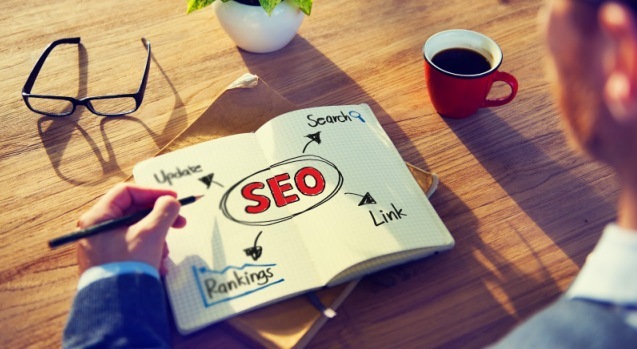 An SEO audit of your site will be done. You need to stay away from the firm that comprehends link-building as the only way to improve ranking. What is the time to see the expected results? Anyone who knows how SEO works will ask you to have patience, as SEO does not bring significant results overnight. It takes time and the time can be 3-12 months or more than that. Keep in mind that the firm offering SEO Services Dubai makes promise significant results in a few weeks will be harmful to your business. What type of analytics and marketing reports will I receive and how often? Most of the professional SEO firms email you comprehensive reports. Based on your choice, the firm will email you the reports once in a week, fortnight or month. Never hire the firm that refuses to report you on a regular basis. Staying connected is essential for you to make your SEO campaign successful. A professional SEO Company Dubai assigns you a representative within the company and he/she is responsible to answer all your queries related to your ongoing campaign. You can contact him/her via email/call/chat. Do you have long-term clients? Answer to this question will reveal the legitimacy and reputation of the firm. In addition, it will help you know how trustworthy the firm is.